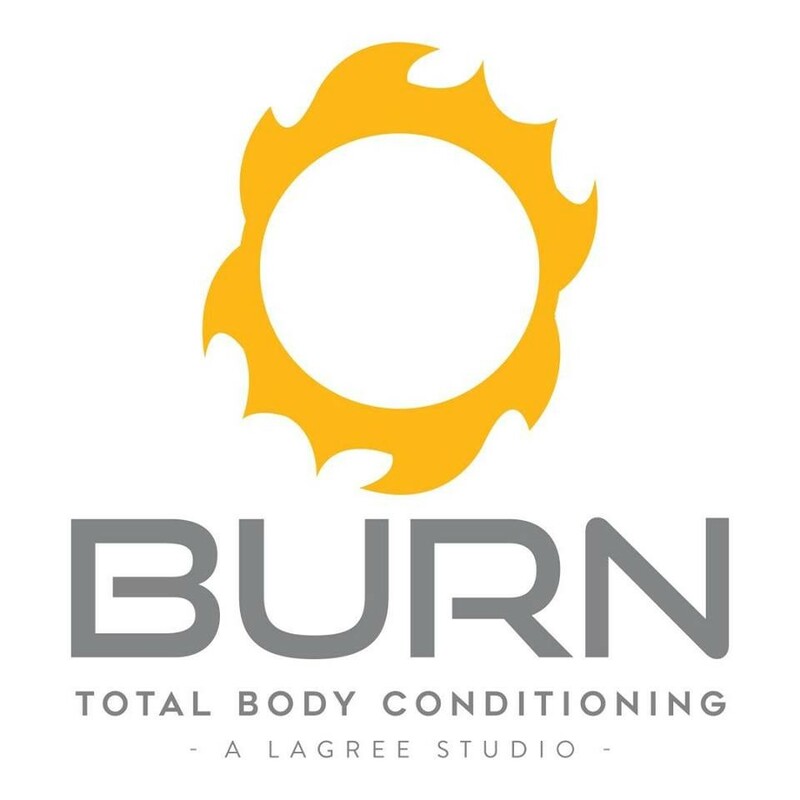 Start taking classes at BURN Total Body Conditioning and other studios! BURN is powered by The Lagree Method using spring based resistance training on a patented machine called a Megaformer. Expect a 45 minute muscle quivering, low impact yet high intensity class suited for all levels. Using mindful slow and controlled movements, you will breathe, move and sweat (lots of it) toward strengthening, lengthening and sculpting your entire body. There are no upcoming “Mega BURN” classes on this day. 1. Bring water bottle 2. Grip socks required for class for sanitary reasons and greater stability on the megaformer. We sell our favorites. 3. Arrive at least 15 minutes prior to class if you have never been to BURN. We want your time with us to be amazing. We have to introduce the megaformer and answer your questions. Please understand this is strictly enforced. 4. If you arrive after the start of class and you've never done this workout before, you may be asked to come another time. Again, this is for everyone's benefit and safety! Corner of Indian School and Miller Rd. Plenty of free parking! Jen is awesome! I love her classes, they always challenge me to do better! I feel so accomplished after her classes! Highly recommend! I like reformer Pilates but the instructor is less than enthusiastic. It doesn’t feel like there’s any community here. Good workout, poor instructor. Teacher wasn’t very motivating or helpful! Fantastic class - tons of variety! This class is challenging but they make you feel super comfortable to go your own pace. I am incredibly sore today and will be returning!!! My instructor Sara was great at walking you through the steps and giving assistance as needed. Never had Sara before. Great pace, killer tough class, awesome play list. Loved it!